Greenline POS is a cannabis retail POS system focused on Canadian compliance. Cannabis is fully legal in Canada, but as a heavily regulated product, stores are required to keep track of all their inventory and dollars to report to their regulatory boards. Failure to comply could result in hefty fines or the loss of their license. 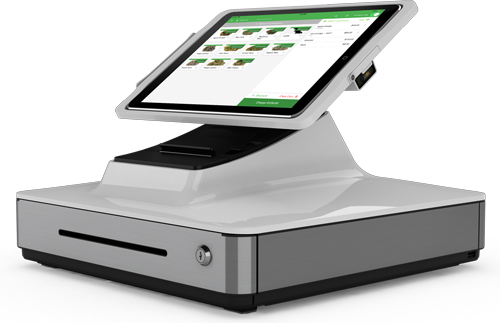 Greenline provides peace of mind by tracking every inventory action done in the store's POS system and automatically generating the reports, ultimately saving weeks of manual labor. Built for scale, large chains and franchisees find Greenline's multi-location inventory management features extremely beneficial to their day-to-day operations. Integrated credit card processing ensures that there are no errors in carrying over dollar values from one system to another, and Greenline's state-of-the-art cloud infrastructure ensures uptime and security. To learn more, please visit getgreenline.co.